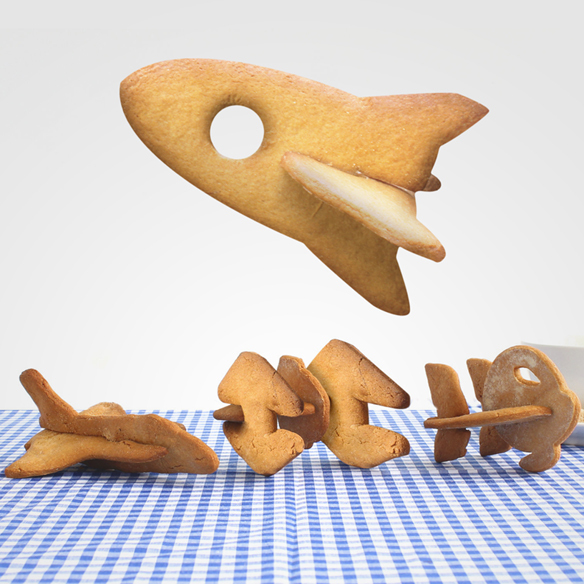 Your appetite will be ready to blast off with the Spaceship Cookie Cutters, proving there really are times when it’s okay to play with your food. 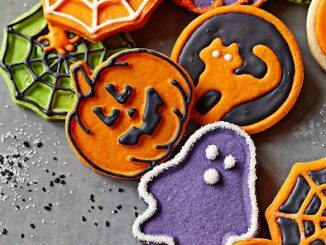 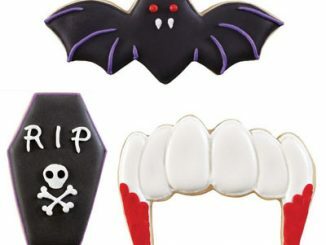 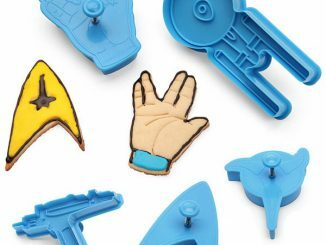 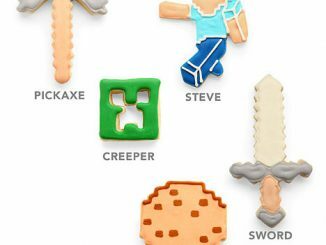 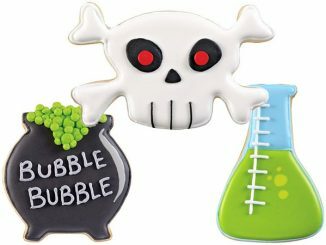 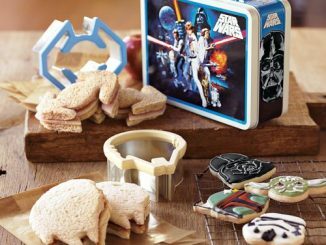 Cookies are awesome and spaceships are awesome, so you know there will so much awesomeness packed into your kitchen with these fun cutters you might have to worry about your house exploding. 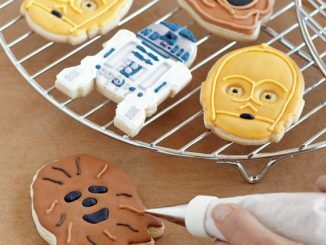 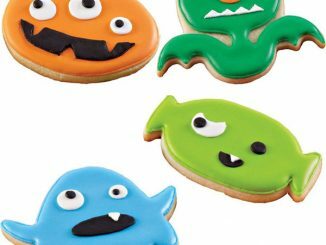 Just cut your cookie dough into the intergalactic designs, bake, and assemble your new 3D toy food for a cosmic culinary adventure as you fly your ship through the mysterious portal that leads to a new dimension (i.e. 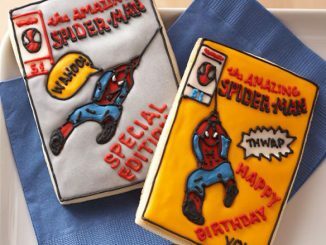 from your mouth to your stomach). 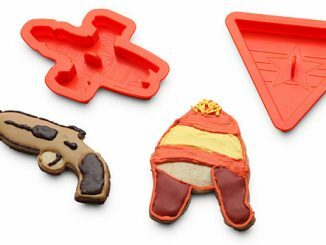 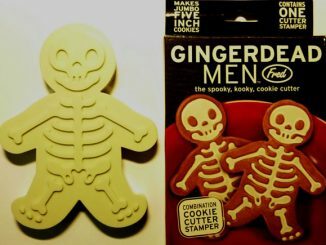 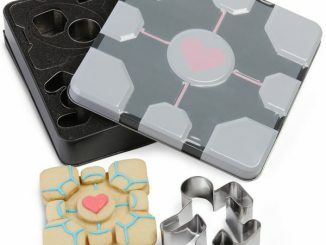 The Spaceship Cookie Cutters are available for $12.69 at Firebox.com.